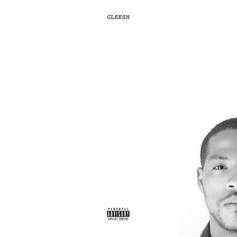 Yung Gleesh Semi-Retires The Gleesh Walk On "Anything Goes"
Yung Gleesh pushing rap veganism on his new LP. 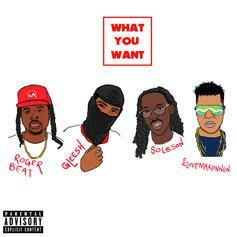 Roger Beat recruits Yung Gleesh, Solbson and iLoveMakonnen for his whimsical single "What You Want." 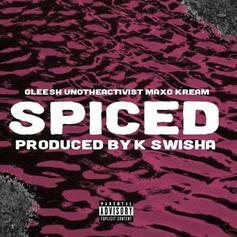 Yung Gleesh connects with Uno The Activist and Maxo Kream for "Spiced." 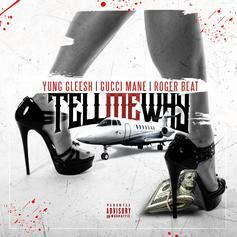 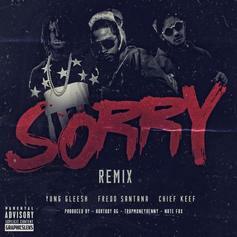 Premiere: Gucci Mane and Yung Gleesh come together on a Roger Beat instrumental. 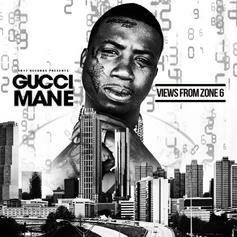 Gucci Mane, Young Thug, and Yung Gleesh team for "Bitter". 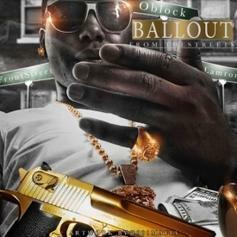 Another standout cut from the Trap-A-Holics version of Ballout's new "From The Streets" project, feauturing Yung Gleesh and Capo and produced by Zaytoven. 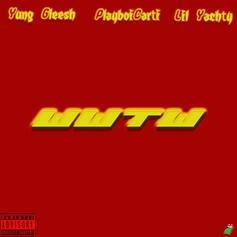 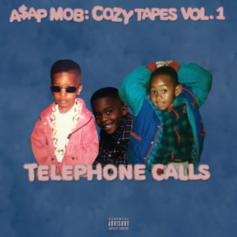 Cop the tape in our mixtape section.